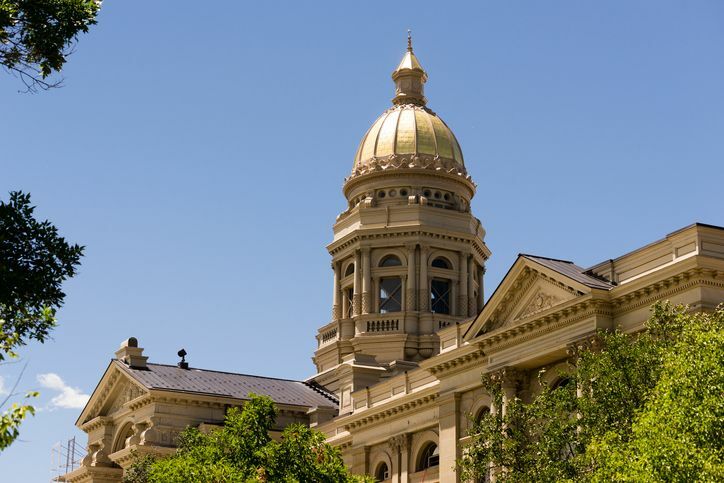 Wyoming architects must complete 24-hours of HSW continuing education by December 31 every two years. The state does not require proof of education at the time of renewal, however, licensees must keep certificates for two years in the case of an audit. Architects Training Institute will store your certificates for six years at no extra cost. Once the continuing education requirement has been met, architects must complete a renewal application and pay a $150 renewal fee. Architects that renew their license without completing the appropriate continuing education are subject to reprimand, probation, denial, suspension, revocation, limitation, restitution, and fines. The state conducts random audits after each renewal cycle to ensure all architects are meeting state requirements. Architects who do not renew their license by the expiration deadline have 3 years to apply for reissuance. You must submit your original signed application and pay a $375 fee to renew your license. Architects Training Institute offers a Wyoming-approved online 24-hour continuing education package and individual continuing education courses. We also provide an 18-hour package that fulfills Wyoming and AIA requirements. Classes are available 24/7 on any internet capable device with the benefit of our friendly support staff to guide you through your renewal process. This entry was posted in Architecture and tagged Wyoming Architect Continuing Education, Wyoming Architect Renewal.